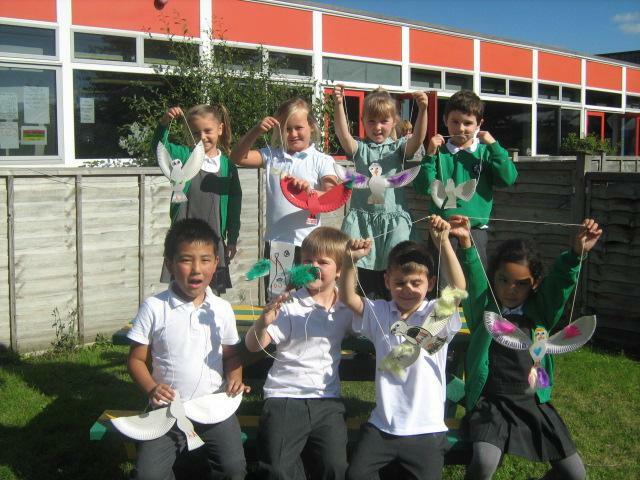 On International Peace Day we made doves out of paper plates and string. 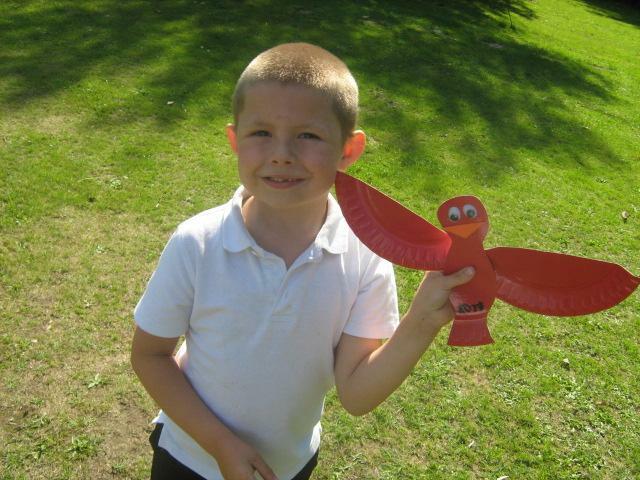 Then we all went outside and flew them around the school grounds! It was great fun!!!!!!!! 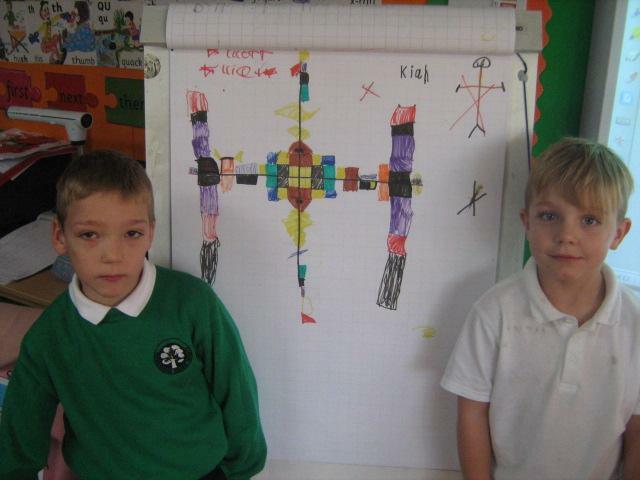 Orange class have been enjoying learning all about symmetry in Maths and have been out in the school grounds looking for lines of symmetry on every day objects. 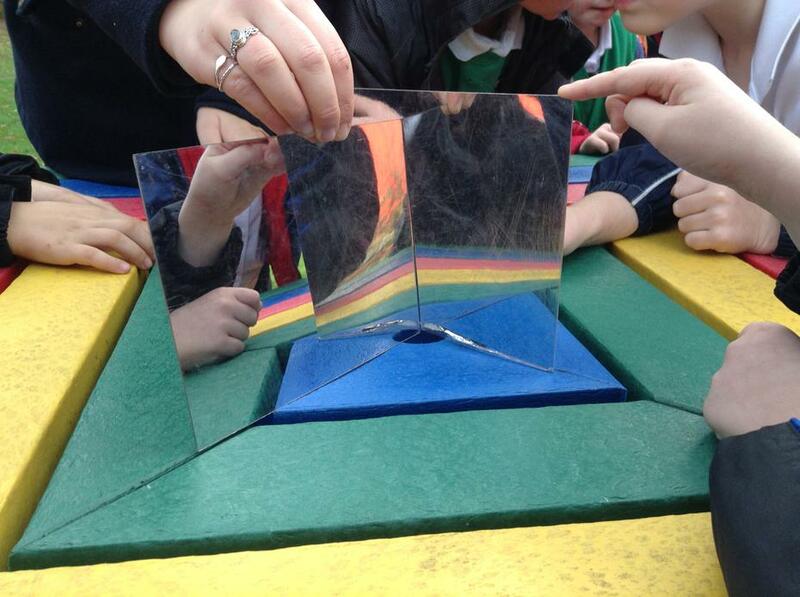 The children have been using mirrors to find out how many lines of symmetry different shapes have too.